We’re pleased to welcome four new faculty members to the material culture community here at the University of Delaware. 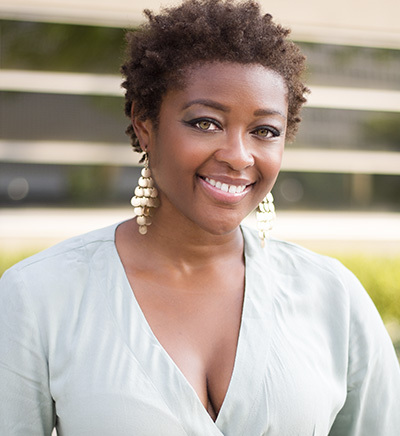 Dr. Zara Anishanslin is Assistant Professor of History and Art History. She is one of our own! 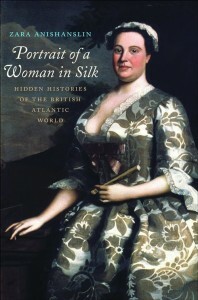 She holds a Ph.D. in the History of American Civilization from the University of Delaware, and recently published Portrait of a Woman in Silk (Yale University Press, 2016). 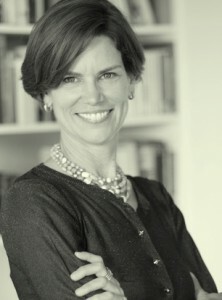 She teaches undergraduate and graduate courses on the history of early America and the Atlantic World with an emphasis on material culture. 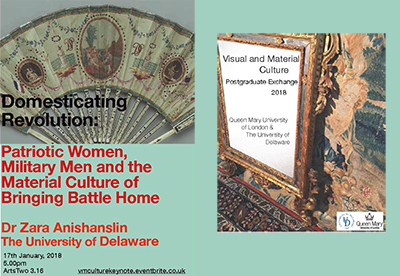 Dr. Anishanslin has recently been appointed to direct the American Civilization program and will accompany three History graduate students to London, England for a material culture symposium, Domesticating Revolution, where will deliver the event’s keynote address “Patriotic Women, Military Men and the Material Culture of Bringing Battle Home.” Read more about the inaugural Postgraduate Exchange in Visual and Material Culture at Queen Mary University of London here. 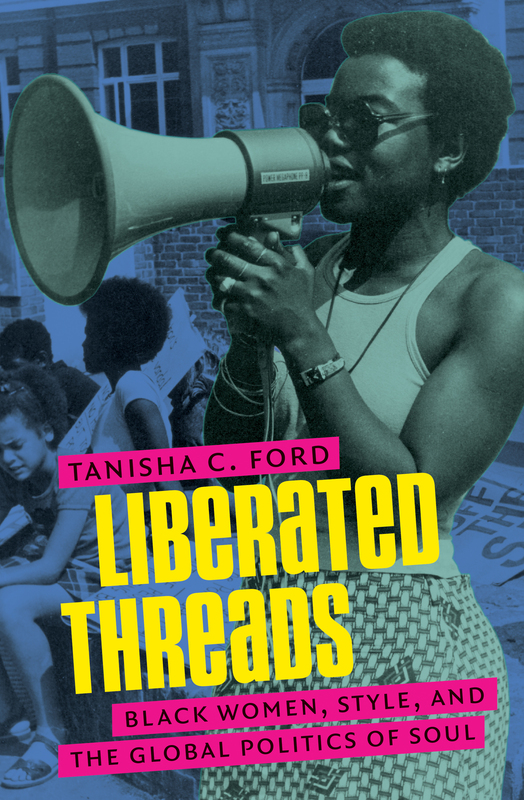 Dr. Cindy Ott is Associate Professor of History, with a concentration on American food and culture, environmental history, and race and ethnicity. 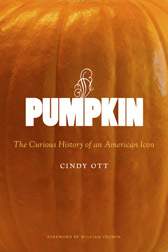 She is the author of Pumpkin: The Curious History of an American Icon (University of Washington Press, 2012). Her current book project, “Biscuits and Buffaloes: Squashing Myths about Food in Indian Country” looks at the ways northern Plains Indians have created food traditions all the way to the present that support a strong sense of American Indian heritage and tradition. Professor Ott teaches courses on foodways and environmental history, and is an active museum curator and public historian. She will also teach courses in the Museum Studies Program. 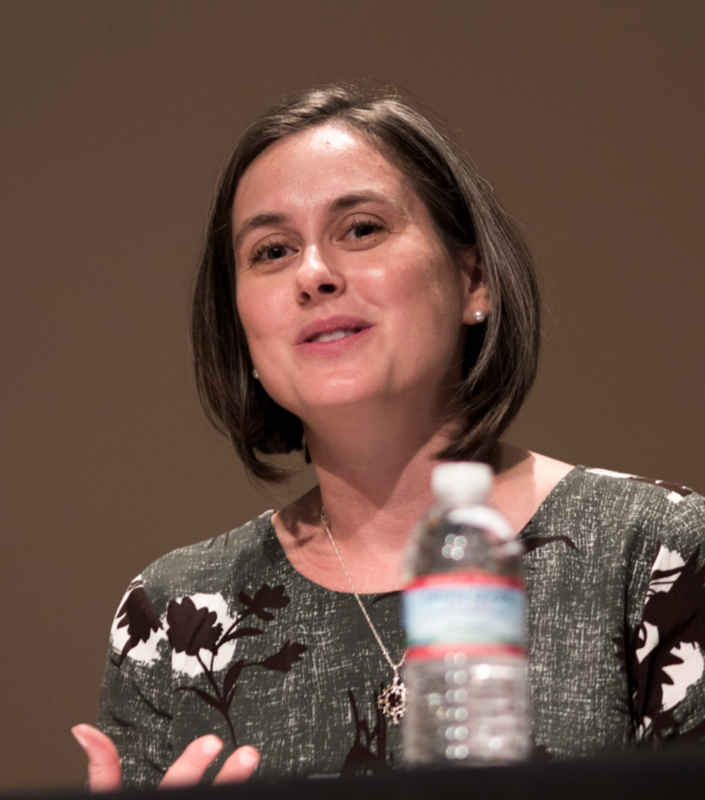 Dr. Jennifer Van Horn is Assistant Professor of Art History and Assistant Professor of History, with a focus on early American art and material culture. 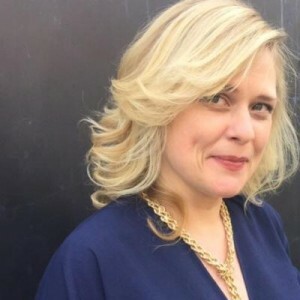 She teaches courses on eighteenth and nineteenth-century decorative arts, material culture theory and methodology, and the production of historical memory. She is presently at work on a book manuscript, Civility in a New World: Material Culture and the Making of America 1740-1780 which examines the ways that colonists in North American port cities used objects to make themselves more civil. Dr. Van Horn will also teach one course a year in Museum Studies.